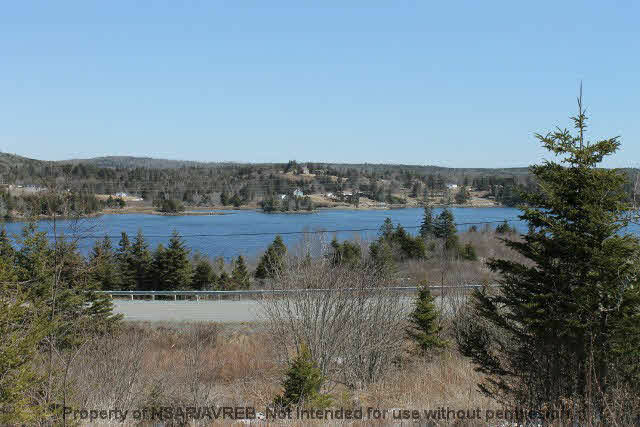 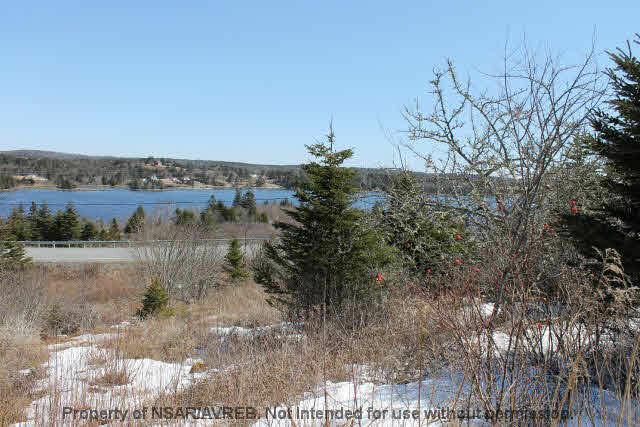 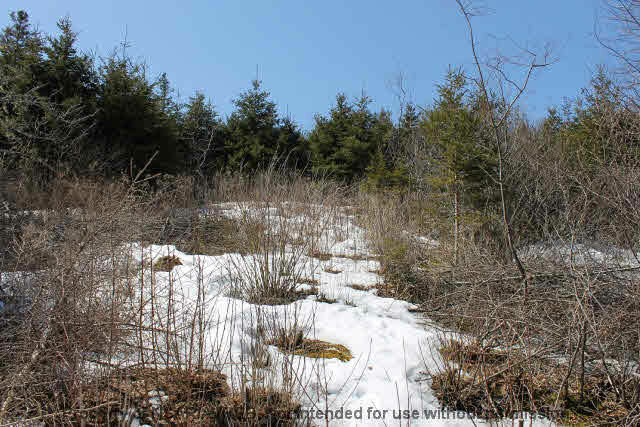 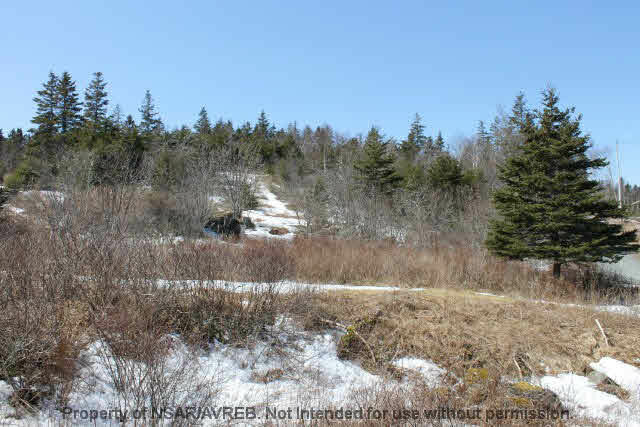 Lot Highway 7, Spry Harbour (MLS® 5180210): Gorgeous panoramic views of Spry Harbour and the stunning shoreline of neighbouring Spry Bay from this 1.14 acre hill top lot. 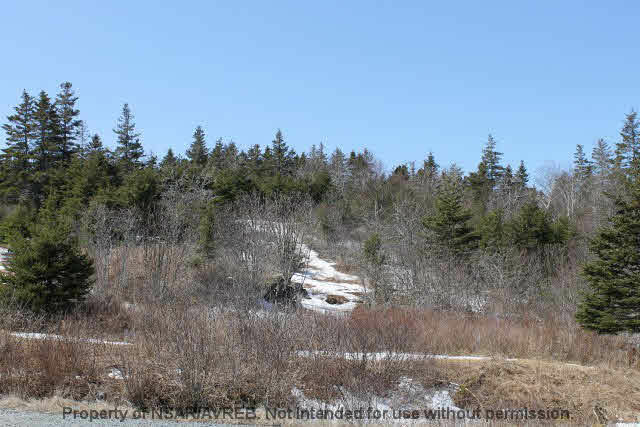 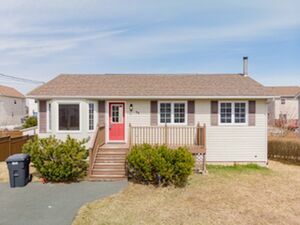 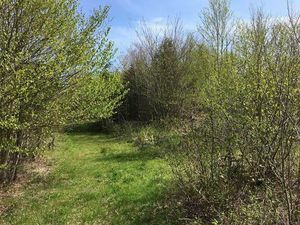 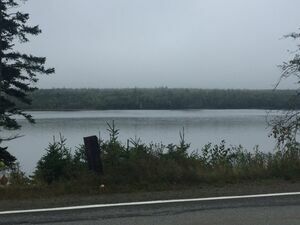 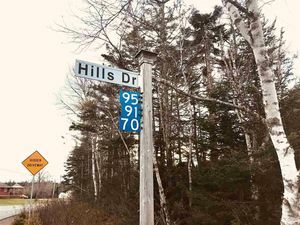 Only an hour from Dartmouth, 1.5 hours from Halifax Stanfield International Airport, 15 minutes from all the amenities in Sheet Harbour and minutes away from Taylor Head Provincial Beach, this piece of land has it all for a great price! 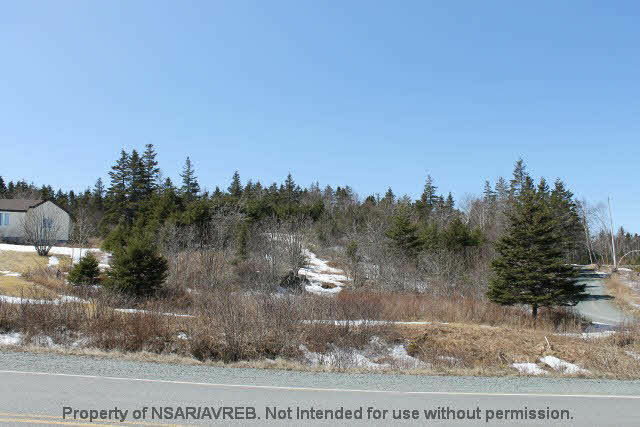 This parcel is an approved size with access off Highway 7, subdivision validated by Section 291 of the Municipal Government Act. 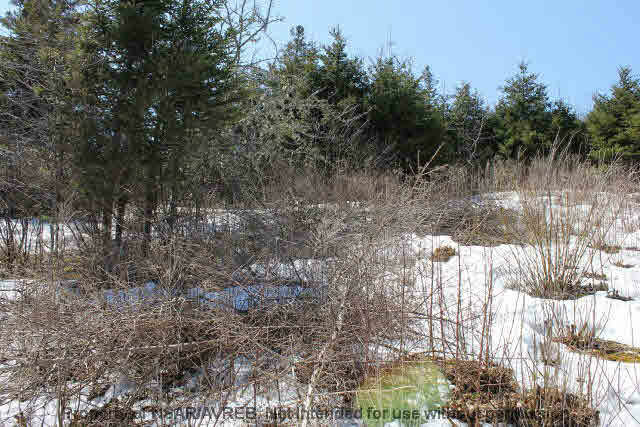 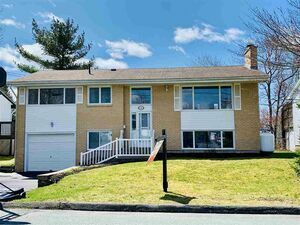 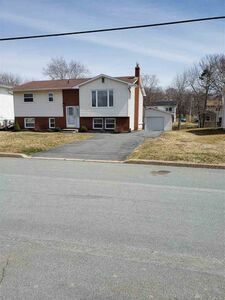 On this property there is a dug well that is currently used by an adjacent home and is subject to a well agreement. 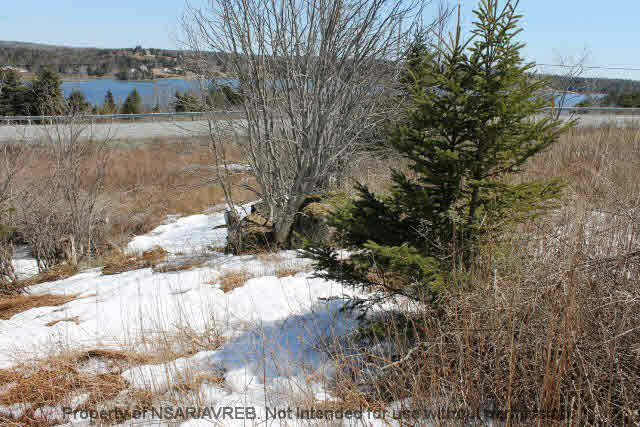 Lot has never been cut except for some cleaning up of falling trees. 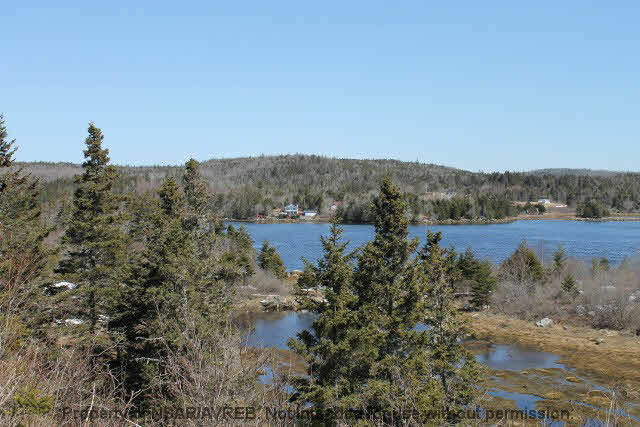 Build your cottage, dream home or just place a camper home here all year round and take in what the beautiful Eastern Shore has to offer! 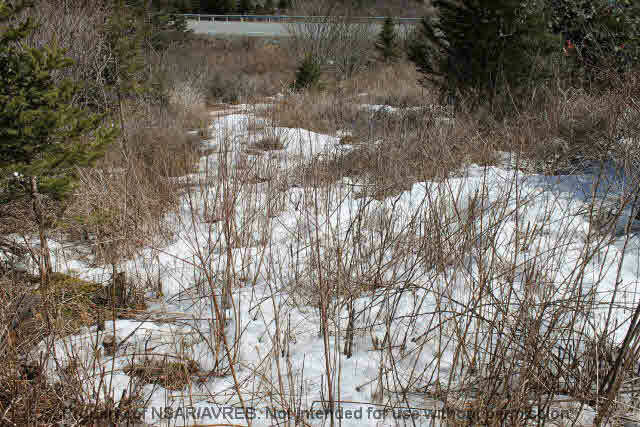 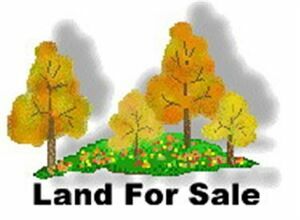 Questions about LOT HIGHWAY 7 (MLS® 5180210)?